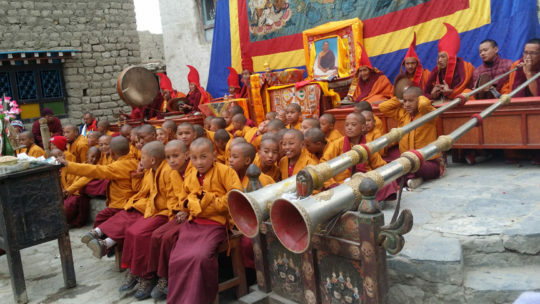 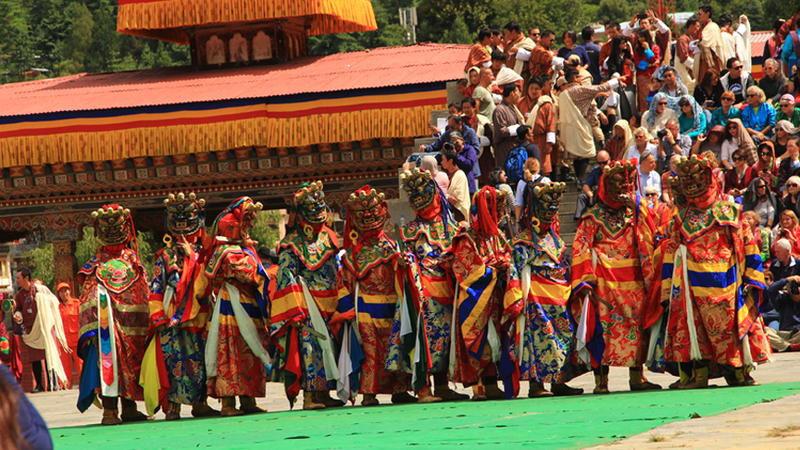 Bhutan Cultural Tour provides exploration of Bhutanese culture which is unique and different than other countries. 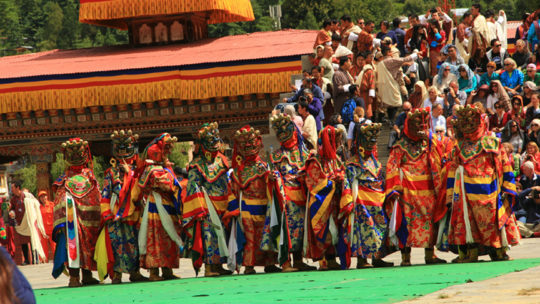 Bhutan is an ancient land secluded high in the heart of Bhutan Cultural Tour is one of the popular tour which starts from Paro to Thimpu, the vast Himalayas with magical customs and people with deeply held beliefs. Bhutan is a land of Dzongs (fortresses) and monasteries, monks, majestic mountains, unique architectural style, rich heritage and a land of warm-hearted, friendly people. 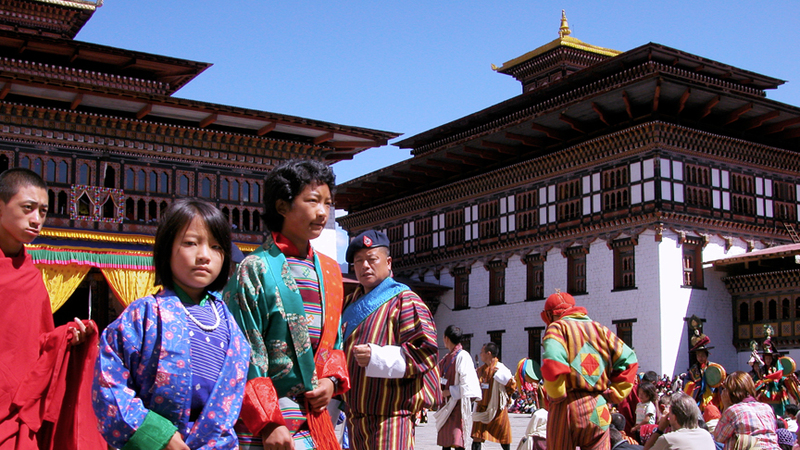 In the Thimphu and Paro Tour we visit Bhutan and admire the silence and peace of the Paro valley. 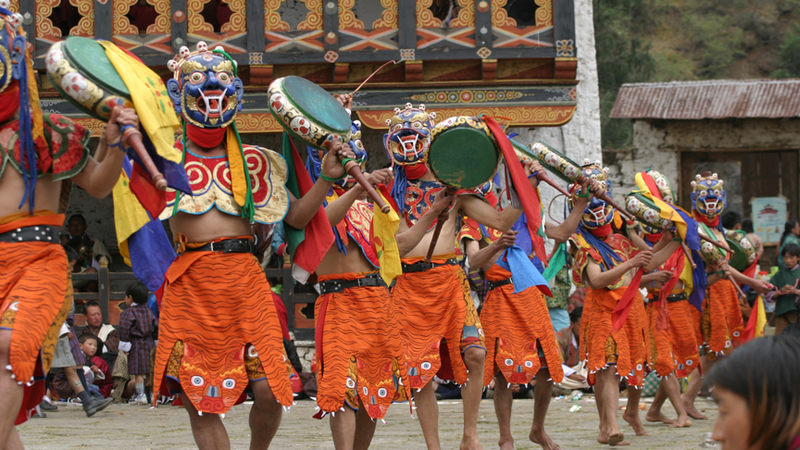 The beautiful terraced valley where the medieval town of Paro nestles is home to many of the Bhutan’s oldest temples and Dzongs.